The Materials Innovation Factory (MIF) is a partnership between Unilever and the University of Liverpool (UK). Combining knowledge leadership in Materials Chemistry, multi-disciplinary research expertise, facilities and dynamic support infrastructure, the MIF offers an unrivalled European facility for research. 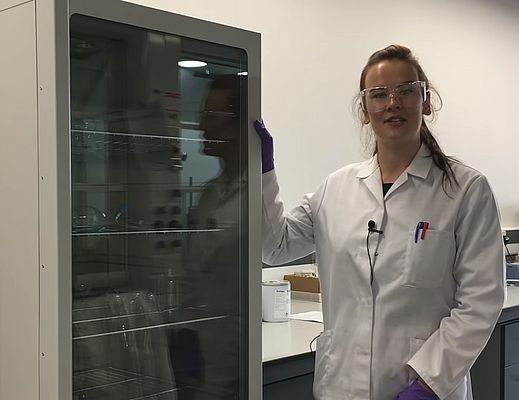 Also contained within the MIF is the University of Liverpool’s contribution to the Henry Royce Institute, created to underpin the UK government’s industrial strategy for economic growth through materials science and innovation. 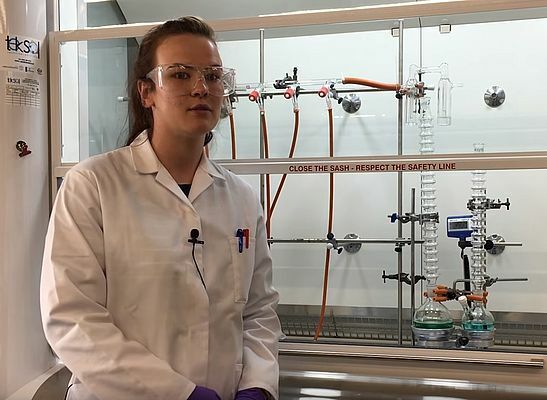 A video interview with Professor Steve Rannard’s research group at the MIF facility describes the positive ‘green’ impact obtained by the researchers utilising Asynt’s sustainable laboratory equipment.